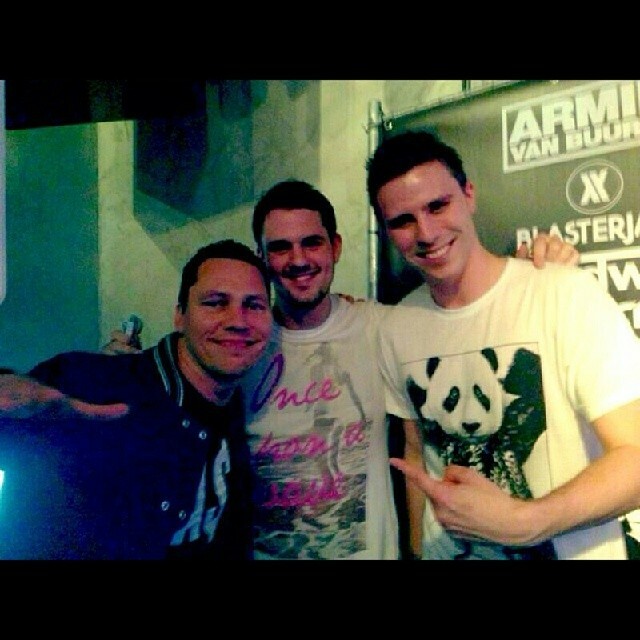 Tiësto, along Hardwell, Afrojack, Armin Van Buuren and Dash Berlin get stamp approved by PostNL! PostNL, being the largest mailing company in the Netherlands, decide to favor the perception of the people. “The stamps from “PostNL” are the heart of society. So we like to bring stamps that meet everyone’s perception. We are proud that we can honor these heroes during the Amsterdam Dance Event”. Said Herna Verhagen, CEO of the Dutch postal company. 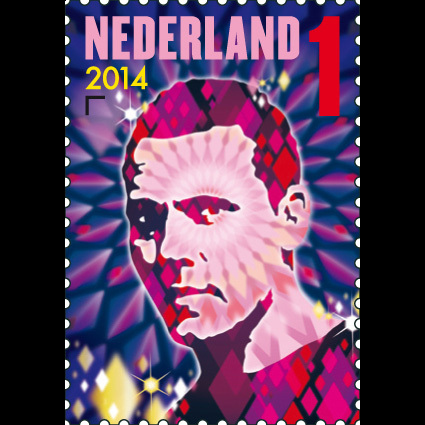 The stamps, like she said are to honor the Netherlands greatest Dutch Electronic acts in the scene. And since electronic music, like the stamps, is at the heart of the country, why not? 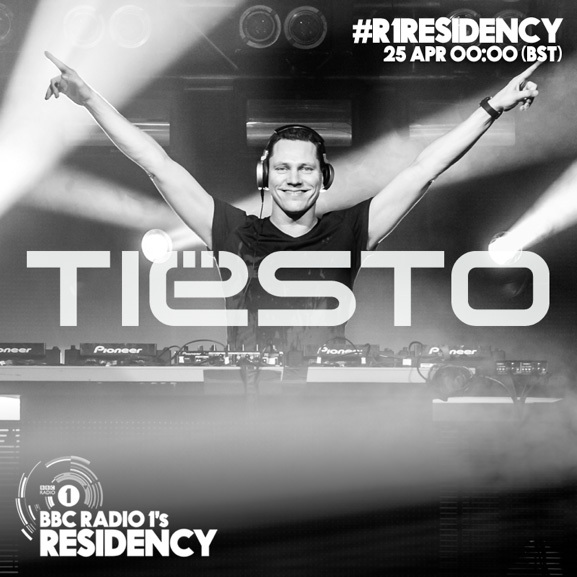 The stamps are to contain the faces of Tiësto, Hardwell, Afrojack, Armin Van Buuren and Dash Berlin, surrounded with colorful and alluring designs. The stamps will allow you to send emails up to 20g within the Netherlands. “send emails” ? must be “letters” or so?